As I was telling you, I am in Dortmund right now and they have here Idee shop. I didn't find any other craft shop so I went to this one. I found there a lovely and cheap set of flower stamps. This rose is from that set. I love it. Also the butterfly! I don't have here any pencils to color the rose, but I think it can be left uncolored. Several days ago I saw the inspiration colors at Ribbon Carousel Challenge 4 and I had in hand a beautiful patterned paper and I was thinking...hmm... this should work best for this challenge. The catch is that I should also have at least a cupcake in my creation... and guess what?! I don't have a cupcake stamp. Shame on me, right? And also I am not at home to bake some and to make a really great photo to use on the card... so I had to think of alternatives. Without a printer in the neighborhood, my only remaining option was to draw one. I took Dawn's card as inspiration and look at the result. I know... it's not perfect, but at least I tried to take part at the challenge. I should draw more often. I used to like it but somehow over the past years I lost the appetite for drawing and ... yeah... now my hand is not in shape any more. Maybe I will share with you my drawings some day. As you can notice I changed the face of my blog. No... I didn't wished for it to happen but it did. Hope you like it. The background is from the lovely Karen over at The Background Fairy. I loved this background the minute I saw it but I am not sure it matches my cards so I will give it a try. I also saw another background that I would like from her so maybe I will change my blog face more often as I would expected. So let me tell you why I did this change. About a week ago I entered my blog and I couldn't see anything. I could saw only the basic background, the posts and the comments. My browser could not see the images on the template. So I got angry. I asked others to try my blog and they said is up and running ok. But I also wanted to see that so I begun reinstalling the browsers, deleting temporary files, but nothing...not a change. Today I came from work a little bit later and I didn't have time to go shopping so I decided to do the makeover for my blog. I will also try to do my own background but till than this is just perfect! Hope you like it also! I was telling you yesterday that I made some cards this days so here is another one. This card is a part of me. It represents a big dream that I have... to visit Paris. And I will some day... when I will have time. But for now I have to be contend with looking at old photographs of Paris and dreaming. I love how the card turned out. The patterned paper with Eiffel tower I bought it when I was in The Netherlands and since then I was thinking carefully how to use it. And I am happy with my take on this paper. I also want to share with you a book that I just finished: "Watter for Elephants" by Sara Gruen. I love this book. It captured my entire soul and it felt like I was there, in that times, near Jacob and Marlena, visualizing there moves and living their dream. I didn't see the movie yet. I'm waiting to go back home to see it with my boyfriend. I heard that is good too... but you should really read the book. Hope you like it. I was blessed with lots of inspiration this days, so I will have lots to share with you. But first of all I would like to share with you the first easel card I ever made! 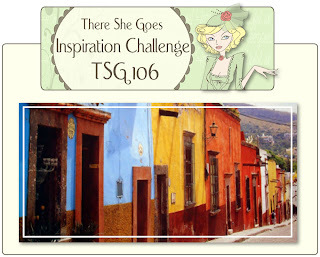 There is a great challenge happening this week at TSG blog. The challenge is to make an easel card, so I thought what not give it a try. If you wanna fill challenged go an see for yourself the wonderful inspiration cards that the DT prepared. So here is my try at this challenge. I used only TSG stamps this time. Both of therm are from The Journey Stamp set. Very nice stamp set I would say. I must say it's quite easy to make an easel card if you follow the instructions that they are given to you. Here is a closer look of the flower and the ribbon. Today is my beloved boyfriend's birthday. Happy birthday babe! Love never fails. But where there are prophecies, they will cease; where there are tongues, they will be stilled; where there is knowledge, it will pass away. (1 CORINTHIANS 13, 4-8)"
From this passage in the bible, Nina took some words and built this lovely lovely stamp. Thanks Nina for this great stamp that I am very proud to have. I couldn't resist not to participate at TSG Challange 106. If you wanna participate go and check their requirements. The inspiration photo is gorgeous. It reminds me about Venice so today I will be imagine myself back in Venice. But not anywhere but on the island of Burano. Let me share a picture so you can understand what I'm talking about. I loved this island for it's colorful buildings. In my imagination, the people that live there must be happy each day because of this colorfulness. I encourage you to go there to visit this wonderful little island of Venice. Inspired by the photos and by the dreaming idea, I "baked" this little card. I know it's not so colorful but I think it gives you the idea of happiness. On the tag it says "Dream come true" and my dream to visit Venice came true last year. Oh... there were such happy times. I love Venice, but only in April. Here you have a closeup of the flowers, bows and the tag. The message on the tag is with silver so because of the lightening you can not see it so well. As I was telling you yesterday, I had some fun these days creating something new. Today I will present you a card using one of my favorite stamps. This stamp is from Back in 10 stamp set from There She Goes and I love it! It is a stamp set very fun to play with. While working at this card I imagined myself walking in the woods, smelling the spring flowers and just relaxing. How stimulating this thought is! I love the spring, and the flowers and the walks through the park or through the woods. 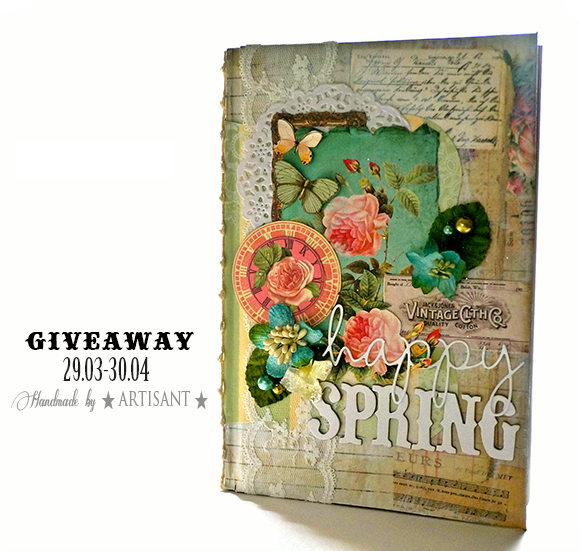 Welcome to the 2nd annual Mother of All Blog Hops sponsored by There She Goes Clear Stamps! It's day 2 already! 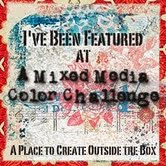 If you’ve arrived here from Ann Kranitz blog, then you are in the right spot! If not, you will want to start back on the There She Goes team blog in order to find out what you need to do to be eligible for the prizes we are offering! 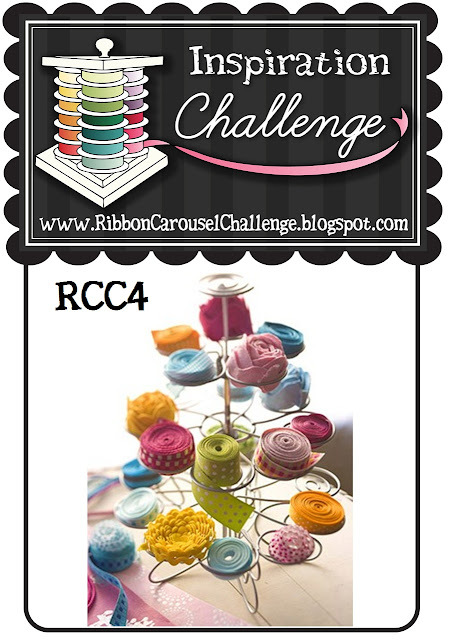 Do not forget to check also the first day of the blog hop. Lots of great cards were posted yesterday! Are you enjoying the hop? I throughly hope so! I am so excited to take part at this great event. Now let me show you the card I've created. For my card I used the stamp from Back In 10 stamp set. I enjoy creating with these stamps because they are so joyful and can be used for cards or for scrapbook pages. I'm not very found of markers so I used again some pencils to color the stamp. In the inside of the card I stamped a sentiment from the same stamp set. The sentiment says: "Together is the place to be". I love this sentiment. Has so many feelings in it. And last, but not least, I have another card to present you. This is a more simple one and has another sentiment from the Back in 10 stamp set stamped on it. I love this patterned paper but I am not sure where I go it so I can't tell you where to find it. Now it’s time to hop over to Donna Wardle's blog to see what she has prepared for you. Thank you for stopping by! Hope you feel inspired today. Today is the birthday of my very good friend Corina. She used to live in the same town with me but now she is at 500 km away so I thought I would surprise her with this card. I haven't mailed it to her because I don't know her current address. But she will received it when she comes to visit ;) . For this card I used the digi stamp from Torico. I love the digistamps that she creates. They are wonderful to play with. I colored the stamp with pencils since I'm not such a big fan of markers. I still have a lot to learn on how to use them. On 5th of may will be my mother's boyfriend birthday, but we celebrated it yesterday so I "coocked" a little card for him. 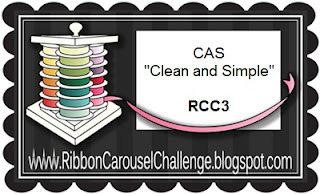 For the card I used the little chef digi stamp designed by Torico. Also, this week challange over the Pals Paper Arts blog is buttons challange so I used some buttons to bring color and life to this card.